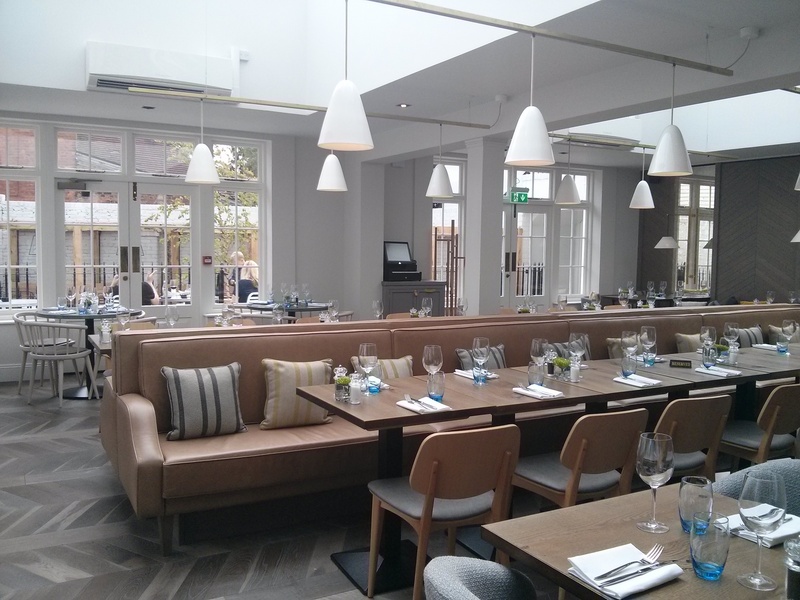 Last weekend I had lunch in Tunbridge Wells at the recently refurbished Royal Wells Hotel. But this was not just any lunch, it was my first restaurant review for Olive magazine! The hotel has recently had a £2.4 million refurbishment undertaken by famous Kentish brewery Shepherd Neame and it’s looking pretty swanky. Enter your email address to follow this blog and get the grub delivered straight to your inbox!